A-HOTEL.com - Luxury and cheap accommodation in Dashkovo Pervoye, Russia. Prices and hotel, apartment booking in Dashkovo Pervoye and surrounding. Set in Ryazan, Hotel Nadezhda has a bar. Featuring a concierge service, this property also provides guests with a restaurant. 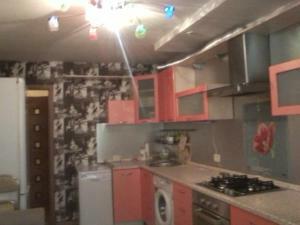 Set in Ryazan, 3.7 km from Victoria Plaza, Апартаменты на Чкалова provides a living room with a flat-screen TV. 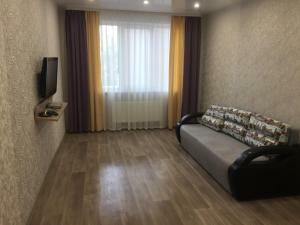 Апартаменты у Ж.д вокзала Рязань2 is an accommodation set in Ryazan, 1. Boasting city views, Апартаменты на Татарской 93 offers accommodation with a balcony and a kettle, around 2.4 km from CSK Stadium. Апартаменты на татарской offers accommodation in Ryazan, 2.1 km from CSK Stadium. Апартаменты на Татарской is an accommodation located in Ryazan, 2 km from CSK Stadium and 2.9 km from Victoria Plaza. 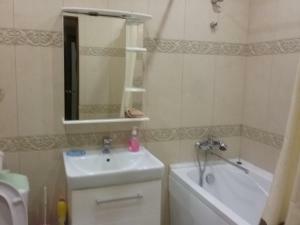 Set in Ryazan, 1.4 km from Victoria Plaza and 2. Located in Ryazan, less than 1 km from Victoria Plaza and 2.5 km from CSK Stadium, Apartment on Nikulina 41 offers air-conditioned accommodation with a balcony and free WiFi. Apartment in Zhivinka is situated in Galenchino and offers a bar. This apartment also features free WiFi.